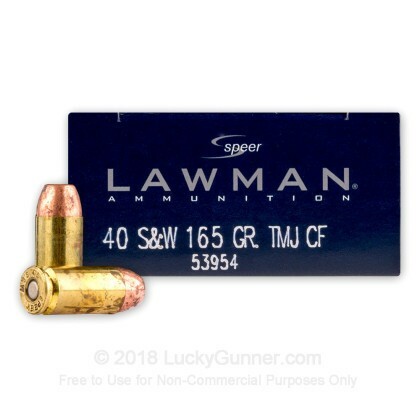 Whether you're sporting a brand new racegun for USPSA Limited Major or just want to get some practice with your police trade-in Glock, you'll find that this .40 S&W ammo from Speer is up to the task! 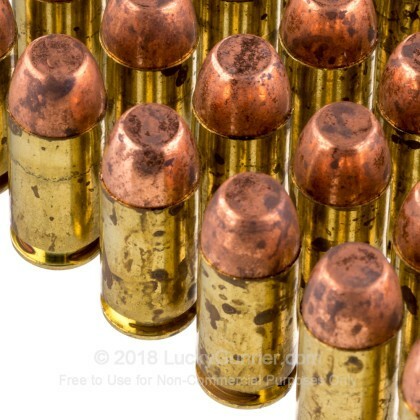 The Cleanfire line of ammunition is made up from components that won't spread toxins into the confined air of an indoor range. 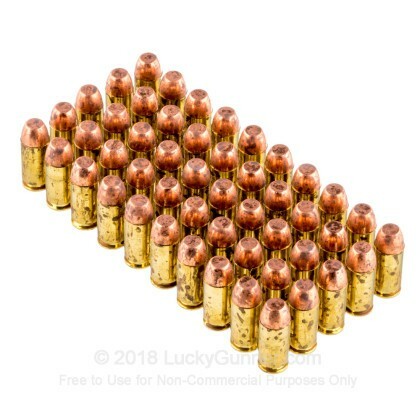 Each of these .40 S&W cartridges is assembled using a reloadable brass casing fitted with a non-corrosive, lead-free Boxer primer. The case is filled with clean-burning powder and topped off with a total metal jacket (TMJ) projectile. 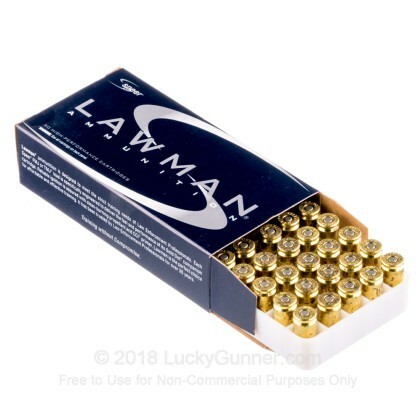 TMJ bullets feature no exposed lead surfaces which greatly reduces fouling for healthier shooters and pistols. Speer applies their copper coating via an electrochemical process which results in a completely uniform jacket and greater overall accuracy. 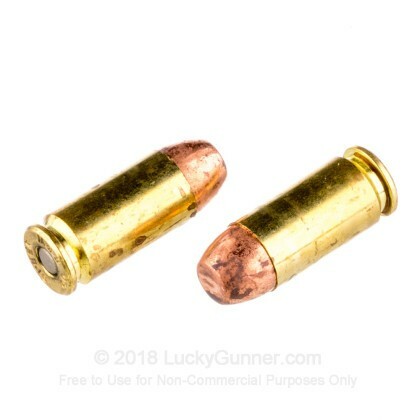 At 165 grains, these rounds are light for the .40 Smith & Wesson which means softer perceived recoil and a flatter flight path. 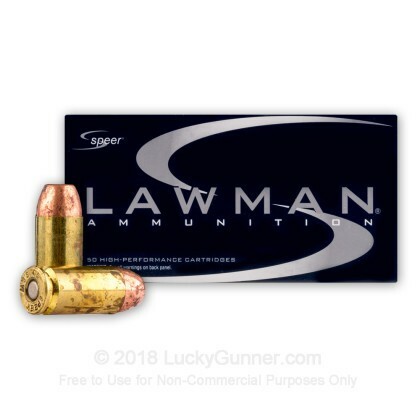 The Speer name has been recognized for top-tier projectiles and incredible ammunition for over six decades. Their performance is trusted by several law enforcement agencies including those at the federal level.